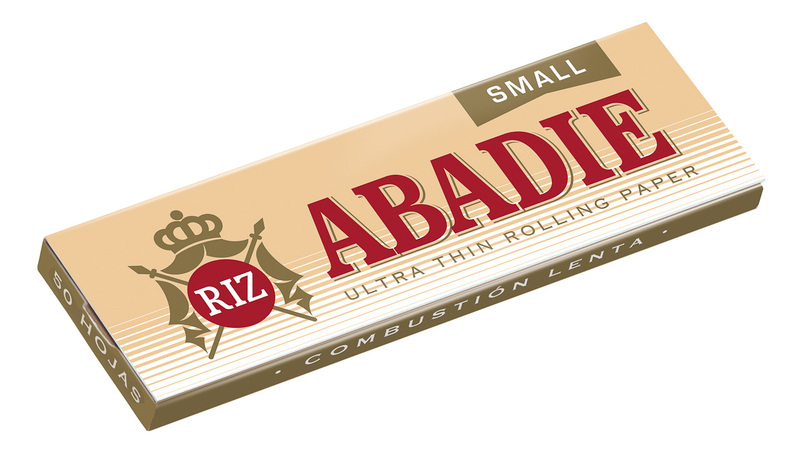 50 leaves of ultra-thin Abadie small rolling papers in pack of 50 units. Abadie history dates back to the mid-19th century with a French origin. 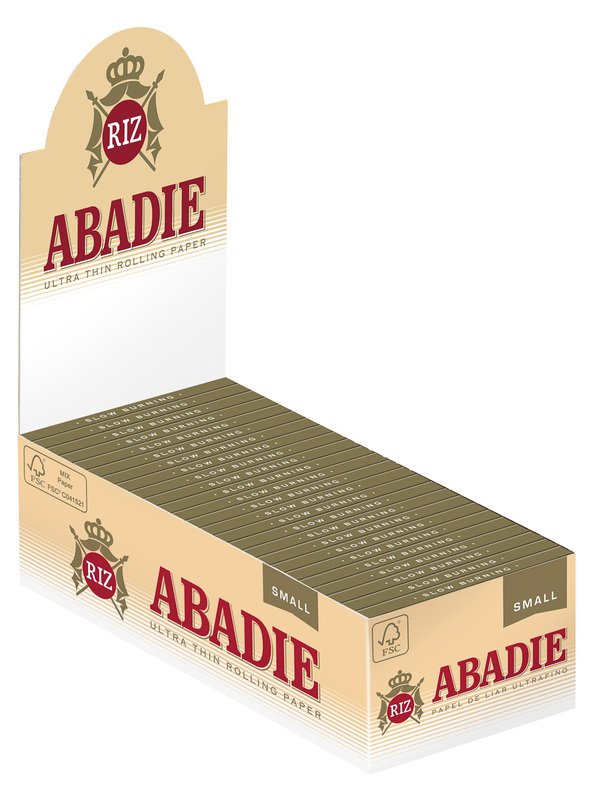 Today, the original Abadie are produced exclusively by Miquel y Costas & Miquel, S.A. (MCM) in Spain and distributed worldwide with exactly the same standards and are very popular in USA & Canada.